Live and direct. Part of the fun of enjoying a night in a casino is the chance to socialize with your fellow players. A little chat, a drink, some roulette, a few hands of blackjack - the casino can be a great place to make new friends. Online casinos can tend to be a little impersonal but it doesn’t have to be like that. 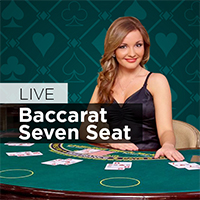 At Slots Heaven Australia, you can play live games with other players and a real dealer, via a live video stream. 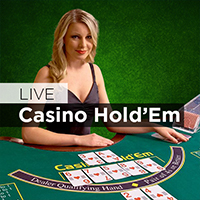 Live casino streaming has been available since 2003 and it’s come a long way. In the early days, technical problems could be an issue, with slow connections and breaks in transmission. Today, faster internet speeds make the live casino game the closest thing to stepping into an actual casino. It’s a whole lot of fun and well worth a look. 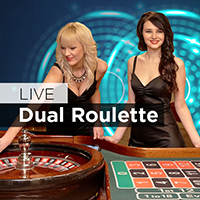 The good news: you can use your $100 plus 200 free spins welcome bonus from Slots Heaven Australia to enjoy the company of one of our live casino croupiers. 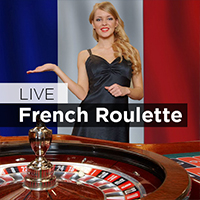 Live games include the world’s favourite table game blackjack, the casino classic that is roulette, hold’em, and James Bond’s favourite baccarat. 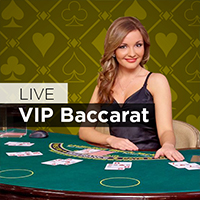 The live casino has two locations: Latvia in Europe and the Philippines. In some games, you can choose your croupier and then adjust the camera view to suit. You can see the cards being dealt and all the games conform to stringent regulations and monitoring. The main appeal – aside from the social element – is the transparency. You can also play through a downloaded client or just take a stream through your browser. Both work equally well. 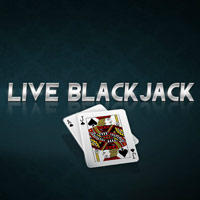 The technology cleverly integrates the computerized betting side with the real life action, to create a seamless online gaming experience. On the many forums and review sites, the live casino experience offered at Slots Heaven Australia earns a top rating. Playtech – the company behind the software – was founded in 1999 and is one of the world’s leading online gaming software developers. 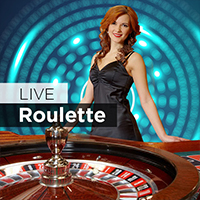 They have used this knowledge to put together a live casino offering that is second-to-none. As technology advances, this is probably an area that will continue to develop. As 3D headsets hit the shops at the end of this year and in early 2016, there is no reason not to expect a live virtual reality version of a casino. 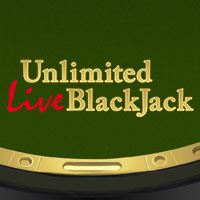 For now though, why not have a look at the live casino and see if you like what you see. 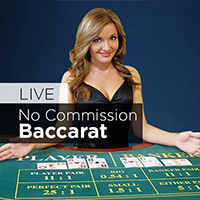 You need a real money account to play and you can use your welcome bonus. It is possible to visit the rooms for a quick look before you play but you will eventually get kicked for inactivity. Another great thing about the live casino experience at Slots Heaven Australia is that the croupiers are quite happy to give you a little advice and help you improve your game. Although the ultimate decision to hit or stand is up to you, they explain everything they do, as you progress through the game. Make it known to them that you an online gaming rookie and they will treat you well. If the live casino fun all gets too much, don’t forget that there are hundreds of other online casino games to enjoy at Slots Heaven Australia. As you would expect, there are more pokies than you can shake a stick at, as well as multiple versions of casino favourites like blackjack, roulette, and video poker. Make your deposit today and get an extra 100% up to $100 plus 200 free spins to enjoy at the tables. With so much to choose from, there will be a game for you. Have fun.